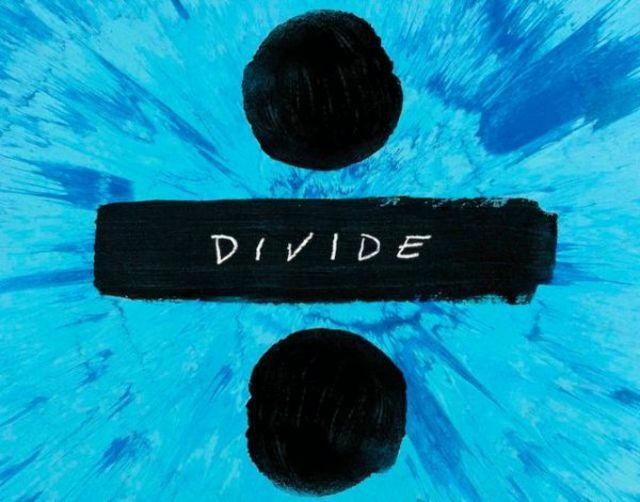 Ed Sheeran a anuntat lansarea albumului "÷"
BestMusic.ro » Ed Sheeran » Ed Sheeran a anuntat lansarea albumului "÷"
Artistul britanic va lansa materialul "�" pe 3 martie. La finalul saptamanii trecute, Ed Sheeran a lansat doua noi piese care au realizat un nou record de streaming pe Spotify. Anuntul legat de noul material discografic a venit pe una dintre retelele de socializare. "First off, what a week! The reaction to my new singles has been absolutely mind-blowing and I can’t thank you enough. My new album ‘�’ holds a very special place in my heart and I really believe this is my best work to date. I’ve been eager to get back and I couldn’t be more excited for March 3rd.”, a postat artistul.